If you’re not following Juan Antonio Bayona on Twitter, you really should be. Ever since the filmmaker took the reins on Jurassic World 2 – replacing the outgoing Colin Trevorrow (Star Wars: Episode IX) in the process – Bayona’s Twitter feed has transformed into a steady stream of pictures and behind-the-scenes pictures for Universal’s 2018 sequel. Still incubating in the bowels of development, late last month we learned that Jeff Goldblum had signed on to reprise the role of Dr. Ian Malcolm (eek! ), and the acting veteran is relishing the thought of stepping foot on Isla Nublar once more – assuming J.A. Bayona’s follow-up ventures back to where it all began, of course. One thing’s for sure: Jurassic World 2 has stomped past the half-way point in development. Per Twitter, Bayona posted a close-up of what appears to be John Hammond’s iconic amber cane – either that, or a very dirty light bulb. There’s also an update from Colin Trevorrow, who took a moment to welcome the return of the great Ian Malcolm. 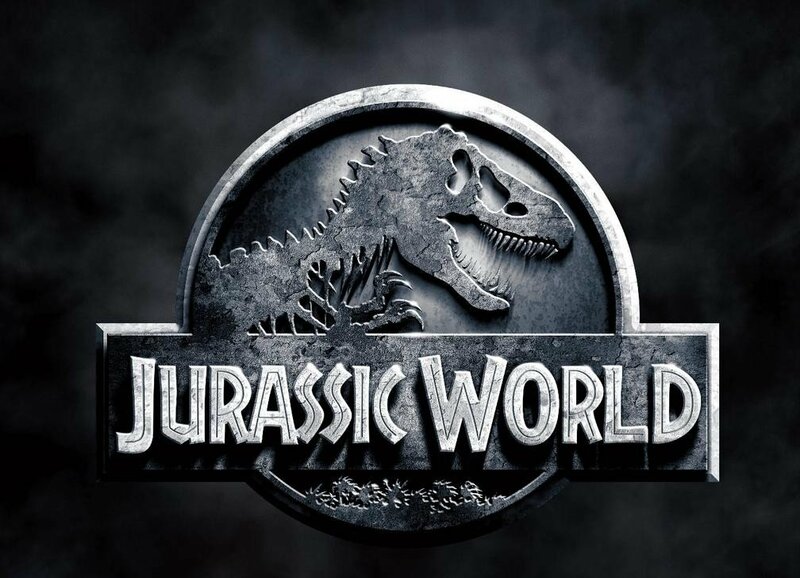 Indeed, Trevorrow may have bowed out after the first Jurassic World – pulled into the gravitational force of Disney’s galaxy far, far away – but the writer-director still worked on the script for Jurassic World 2 alongside long-time writing partner, Derek Connolly. Jurassic World 2 will roar on the big screen on June 22nd, 2018 and when it does, it’ll purportedly feature an intense underwater scene in which a submarine goes up against an aquatic dinosaur (a mesosaurus, perhaps?). The real question is whether it can rival the grand finale of Colin Trevorrow’s juggernaut from two years ago, but an InGen force locking horns with an underwater behemoth will surely leave eyes wide and tongues wagging when viewed on the big screen. Take our money, Universal. Take it now.